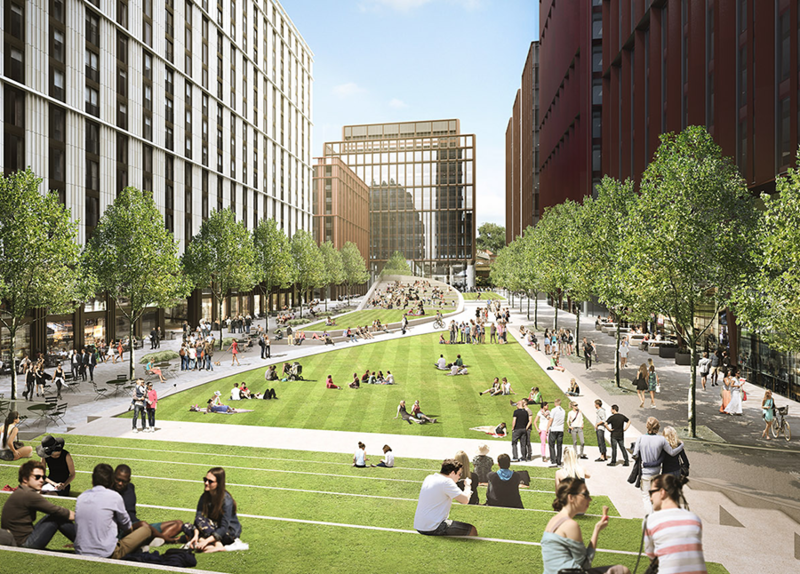 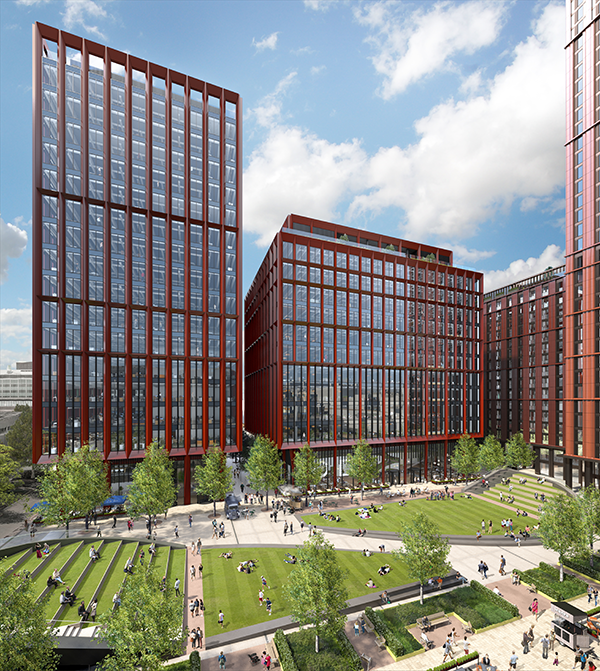 Bruntwood and joint venture partners Select Property Group will be bringing together 1,700 new homes, 1.2m square feet of workspace, new restaurants, bars and shops, two hotels and a stunning natural space in the middle, all at the heart of Manchester's innovation district. 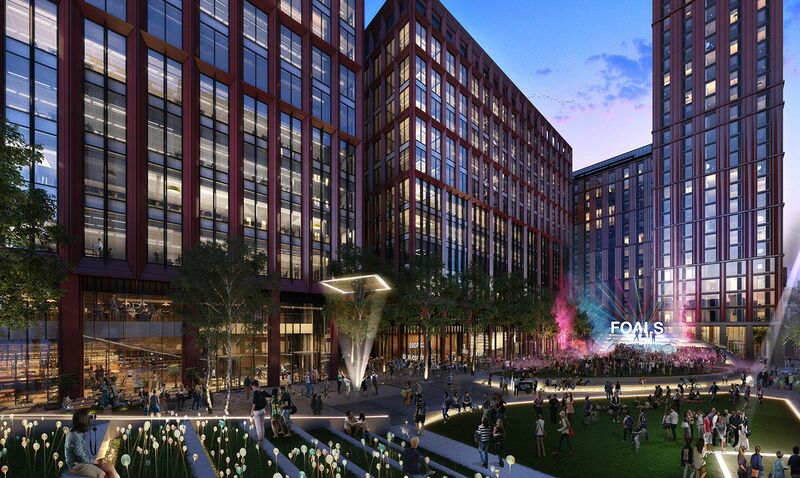 The first phase of development will see two commercial office buildings totalling 400,000 sq ft being created. 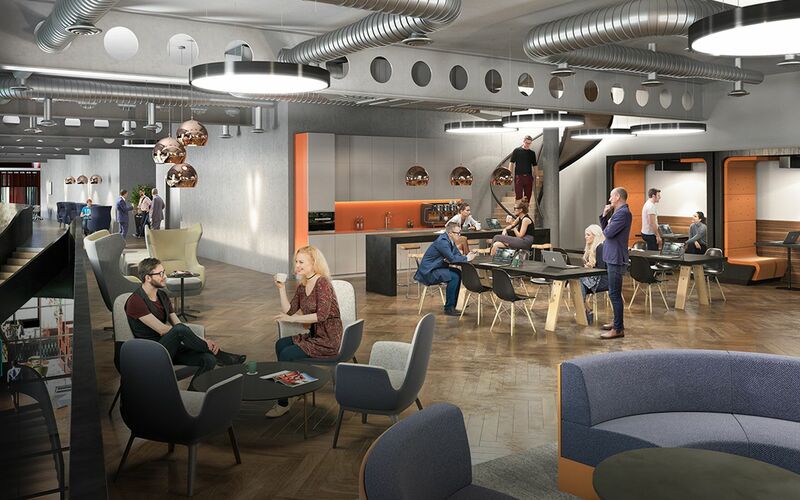 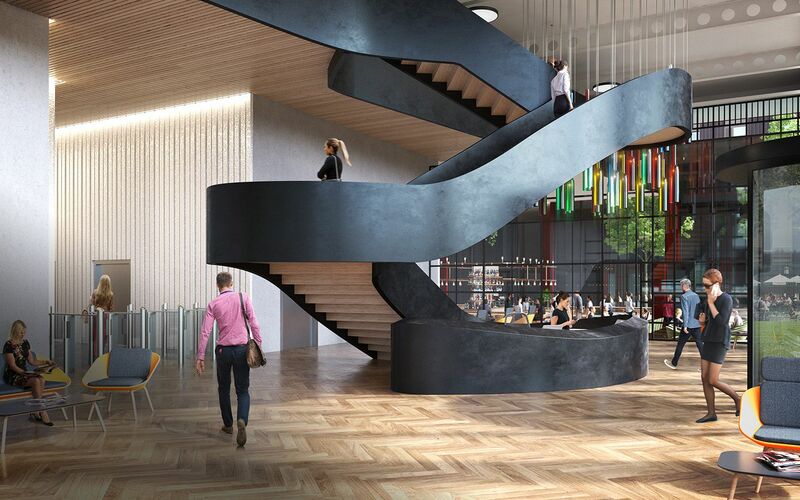 Architecturally, the designs take inspiration from Manchester’s local Victorian warehouses whilst inside we are creating BREEAM Excellent, contemporary workspaces, including coworking, shared spaces and small suites.